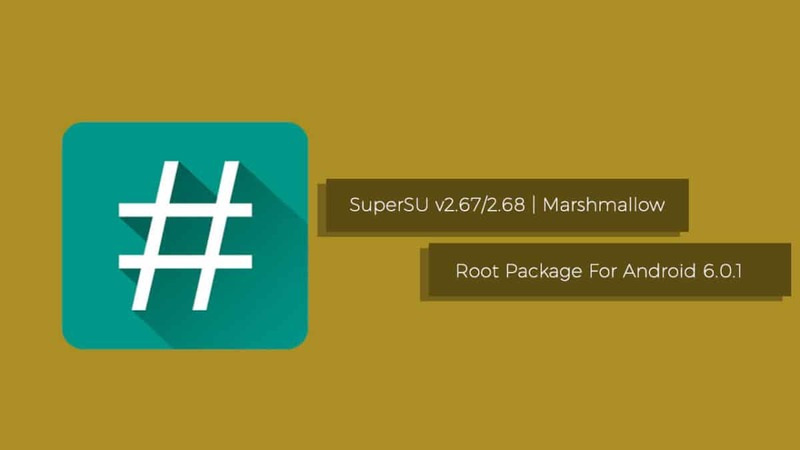 Download SuperSu v2.67 and SuperSu v2.68 Root Package | Marshmallow Stable: Any Android developer or anyone who knows about rooting will tell you that SuperSU is one of the most popular tools alongside with Magisk for rooting your device. Every Android enthusiast who has ever rooted or even wanted to root their device at least one must have heard of this app called SuperSU which is basically an app that is primarily used for gaining Super User or root access for particular apps. The developer behind SuperSU, Chainfire made sure that we can easily use the SuperSU app for anyone who wants to root an Android device having Android 6.0 Marshmallow firmware. This latest update of SuperSU comes with a lot of bug fixes and the latest security patches for Android Marshmallow firmware. SuperSu is incredibly helpful for those of us who love to root our devices and tinker with the settings and customize them. This SuperSu v2.67 and SuperSU v2.68 Root Package is a flashable zip through recovery. You can even get the apk file for SuperSU v2.68 in the zip file itself. 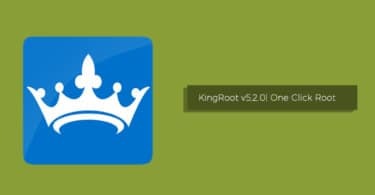 Today, in this post, we will be telling you how you can download SuperSU v2.68 Root package and then root your device. 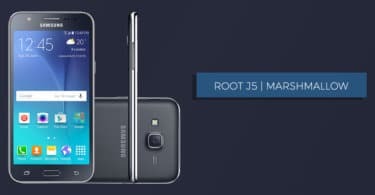 You can root your device after downloading the SuperSU v2.68 root package from the link mentioned below and then following the step-by-step guide.